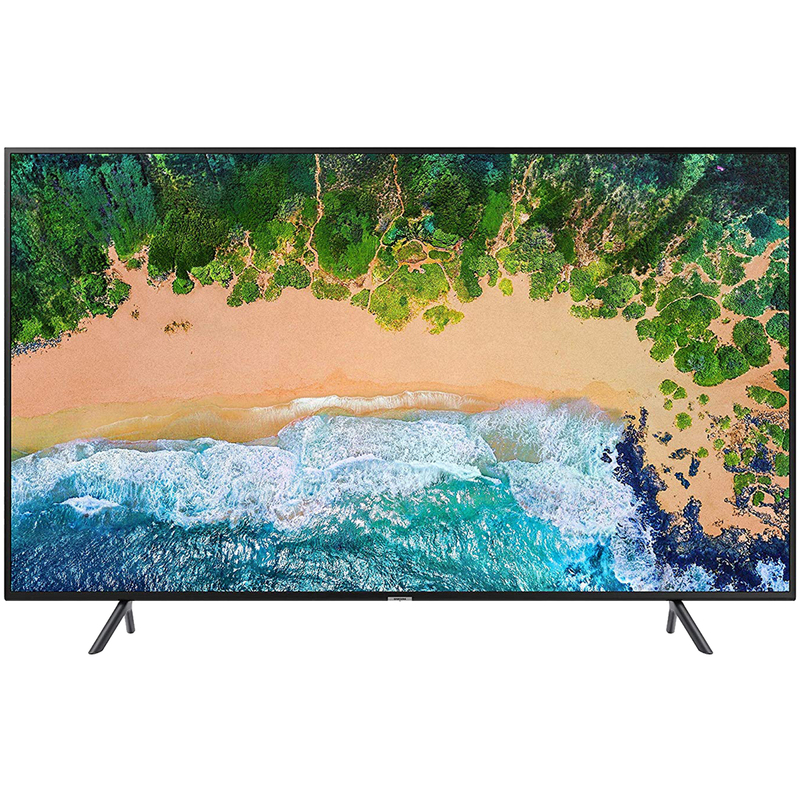 You are sure to enjoy the stunning picture as the Samsung 65NU7100 4K UHD Television comes with path-breaking technology that enriches your television viewing experience. Pai International is a story of a successful brand in retailing Electronics, Appliances, Mobiles, Laptops, Furniture & more... A saga that dates back to the year 2000 when Pai International was launched as a single store and never looked back. Today there are 189 Pai outlets across Karnataka, Telangana & Andhra Pradesh.